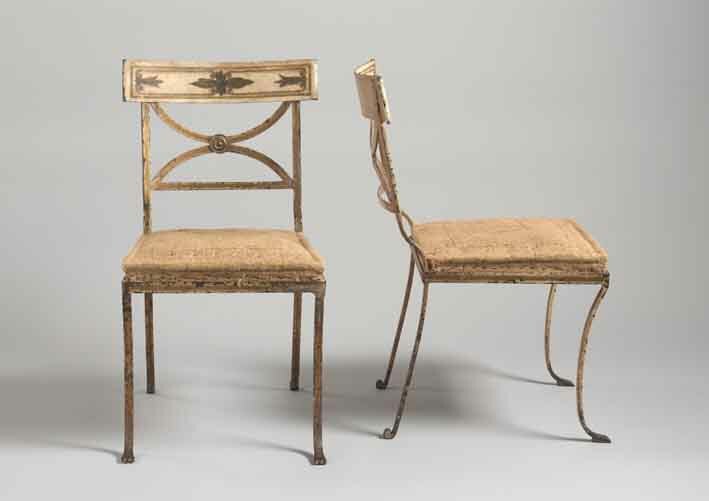 The global art market moves firmly to North America in the New Year – first to New York for the series of events that have grown up around the venerable ‘Winter Antiques Show’ (January 25-February 3) and then to Florida for warmer climes and the ‘Original Miami Beach Show’ (January 31-February 4). Top dog in the New York antiques scene is the Winter Antiques Show, now just a year short of her 60th birthday and still going strong. The 59th Winter Antiques Show takes place from January 25-February 3 as usual at the Park Avenue Armory, and you can be sure that the great and the good from across America will be flying in for the event, not least the glitzy opening night party where tickets can set you back an eye-watering $2500. All proceeds from this night go to East Side House Settlement, a charity that helps immigrants and low-income families in the South Bronx. Hoping to encourage the next generation, the Young Collectors Night on January 31 is also a buzzy society evening, with tickets a touch more affordable at $175 a head. This year's show welcomes eight new faces among the 73 exhibitors of American, English, European, and Asian art and antiques. Three are New Yorkers: Glass Past, specialists in Italian glass from 1870-1970; Carlton Hobbs, a British dealer in 17th-19th century British and Continental furniture and works of art, and Magen H with French post-War design. Meanwhile, from Connecticut come Cove Landing, with 18th and early 19th century English and Continental decorative objects and American folk art and Americana specialist Allan Katz Americana, while Delaney Antique Clocks travel from Massachusetts for the first time. The remainder are London dealers - the artist's jewellery dealers Didier and Old Master specialists Derek Johns and Theo Johns Fine Art, who will share a stand. They join other UK exhibitors for whom the Winter Show has become an annual pilgrimage, among them Roger Keverne, Rupert Wace, Daniel Katz and Peter Finer. 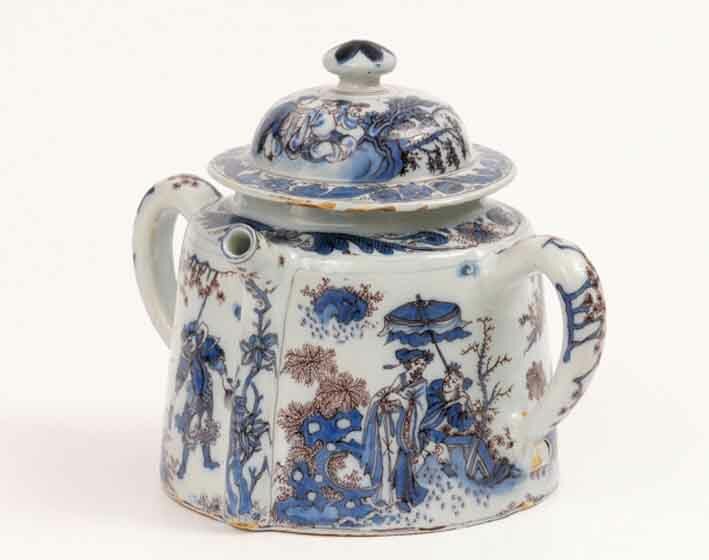 The New York Ceramics Fair returns for the third year to the Grand Ballroom of the Bohemian National Hall, the home of the Czech Consulate, on East 73rd Street from January 22-27, to coincide with New York's Winter Antiques Show. Caskey Lees have been organising this fair for 14 years and it is now bedded in as the go-to event for ceramics enthusiasts from both sides of the Pond, with an accompanying series of lectures by dealers and collectors throughout the fair, covering areas such as Staffordshire pottery in Colonial America and ceramic collecting in the 21st century. The lectures reflect the breadth of what is on offer at the fair, a mix of all things 'fired', be that porcelain, pottery, glass, cloisonné or enamels, from all periods. In 2011, a combination of uncertainty over the new venue and the unstable economy hit exhibitor numbers, dropping from 40 in 2010 to just 30. But confidence appears to be returning with around 36 exhibitors this year. This is arguably one of the largest fairs dedicated to ceramics in the world, and it has a strong following among the UK ceramics trade, who each year make up around a third of the exhibitors here alongside the body of American exhibitors and a handful from continental Europe. In 2013 there will be about ten Brits exhibiting, among them Kinghams Art Pottery, new this year, and regular exhibitors such as Garry Atkins, Christopher Sheppard Glass, Mark J. West, Martyn Edgell, Santos, Carmen Pattinson and Sylvia Powell, who between them will span the centuries from early 18th century pottery and porcelain to 20th century studio ceramics. 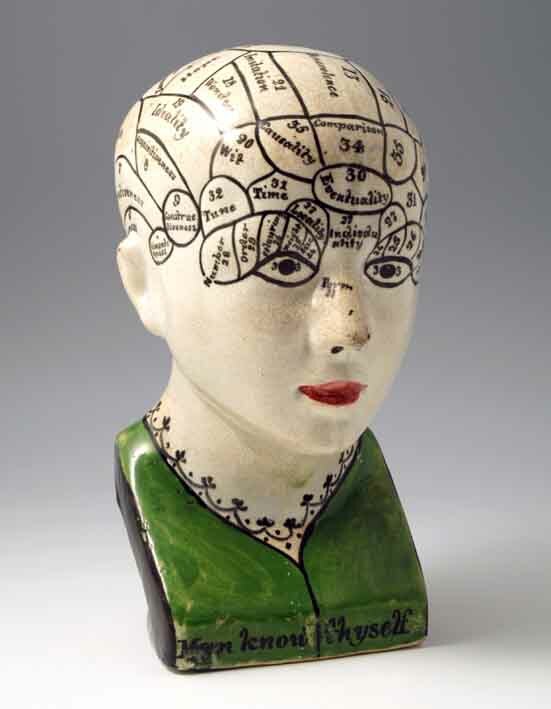 One regular British exhibitor is pottery specialist John Howard, normally based in the Cotswolds, and one unusual piece that he will take to New York is this pearlware phrenology head, left, c.1820, which is attributed to the Portobello area of Scotland and priced at £4400. 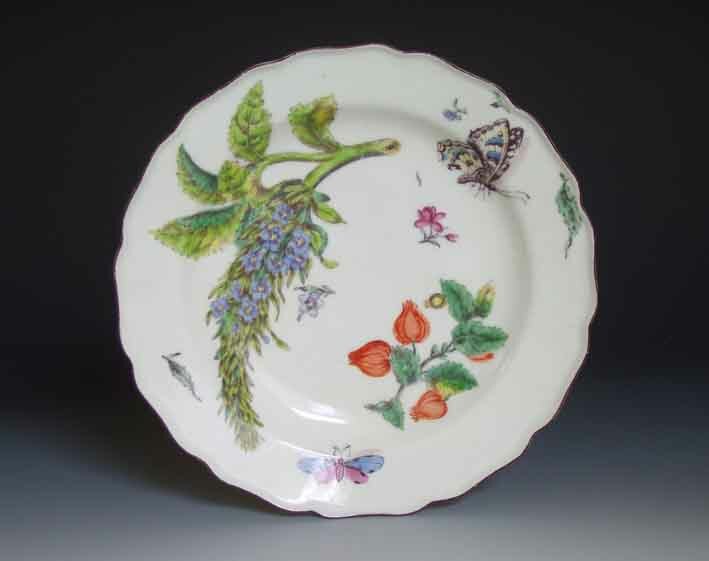 Also a familiar face at this fair is London dealer Roderick Jellicoe, a porcelain buff, who will take the c.1755 Chelsea Hans Sloane botanical plate, pictured above, 9¼in (23cm) diameter, which has a price tag of £4000. January is also the month when New York hosts the New York International Numismatic Convention (NYINC). The 41st staging runs from January 5-14 at the Waldorf Astoria Hotel. The Convention includes a series of auctions staged by a variety of specialist numismatic auctioneers. Amongst them is the two-day sale held by TheNew York Salegroup. A joint venture between London-based Baldwin's, M&M Numismatics Ltd of Washington DC, USA and Basel, and Dmitry Markov Coins & Medals of New York, these events tend to offer pre-eminent single lots and collections that have been put aside for the purpose of a grand staging in the Big Apple. 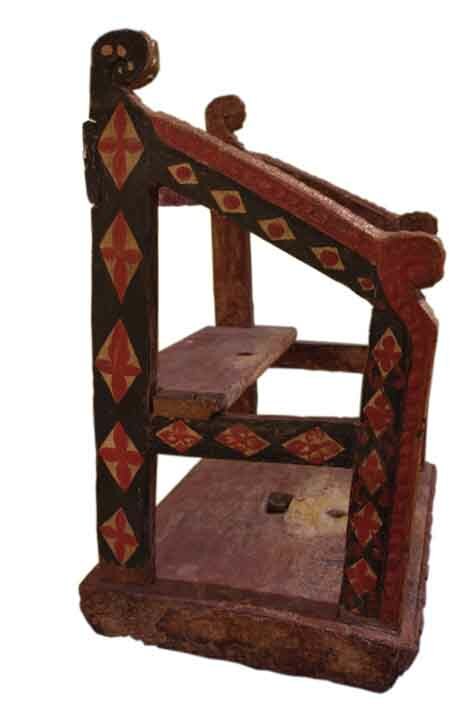 Auctions 30 and 31, scheduled for January 9 and 10, promise to keep that tradition going. The first day of the two-day event will cover ancient and world coins, including a number of ancient Greek coins and a group of over 50 Islamic rarities. Day two will, as usual, focus on Russian coins, orders and medals. 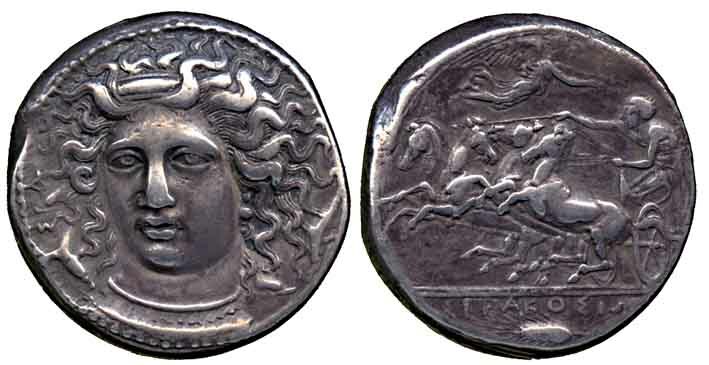 Highlights include a Syracuse, Dionysios I (c.405-367BC), silver tetradrachm from Sicily by the master artist Kimon, depicting the facing head of Arethusa. She is seen to have an ampyx in her hair upon which the sculptor's signature is partially visible. The signature can also be seen on the exergual line of the reverse of the coin. The reverse of the coin shows a quadriga viewed in three-quarter perspective. The horses are rearing and tossing their heads as they speed towards their point of victory. Billed as one of Kimon's greatest achievements and the most important of the late fifth century B.C., it comes with an estimate of $100,000. As the Winter Antiques Show takes over the Park Avenue Armory, to capitalise on the influx of collectors and curators the galleries of the surrounding Upper East Side fill with co-ordinated exhibitions from resident and visiting dealers for Master Drawings New York from January 26 to February 2, with a preview on January 25. The younger spin-off of Master Drawings London, launched in 2001,MDNYis now in its seventh year and this year 27 dealers from the UK, USA, France, Italy, Spain and Germany will take part with a series of exhibitions within walking distance of each other. In case the name should confuse you, it is not just Old Masters on show, as the works date from the 16th century to the present day, although there is more of a weighting towards earlier works. Master Drawings founder and dealer Crispian Riley-Smith is based in Yorkshire and is one of a handful of UK-based specialists who will travel to New York to take part, alongside London dealers Stephen Ongpin and Lowell Libson, and James Mackinnon from West Sussex. Four international dealers will take part for the first time this year: Paolo Antonacci from Rome who will exhibit at Graham, 32 East 67th Street; Pandora Old Masters at Leon Tovar Gallery, 16 East 71st Street, and Marianne Elrick-Manley and Artur Ramon who will both exhibit at Leight Morse Fine Arts, 22 East 80th Street. 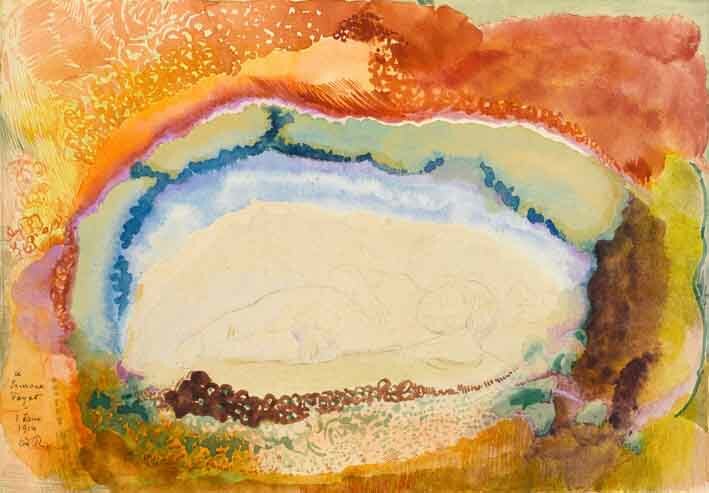 Stephen Ongpin, who is returning to the event this year after not taking part in 2012, will take a delicate sketch by French symbolist Odilon Redon (1840-1916) titled The Sleeping Child, in watercolour, gouache and pencil on card. The 7 x 10in (18 x 26cm) work from 1916, pictured here, is priced in the region of £40,000. Retreating a few centuries to Old Master works, also shown here is a c.1646 Study for the Sala di Apollo, Palazzo Pitti by Roman artist Pietro da Cortona (1596-1669). 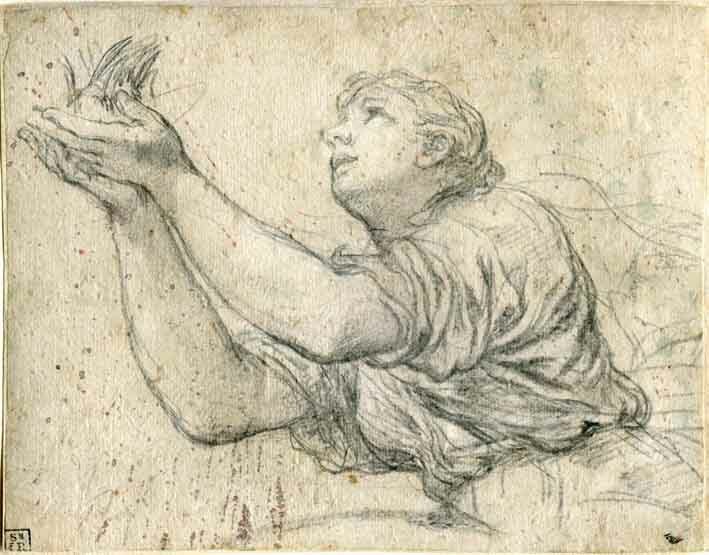 The 7½ x 10in (19 x 25cm) study in black chalk, with traces of white heightening, will be exhibited by New York dealer Margot Gordon and priced in the region of $400,000.